Sometimes you have a loaf of bread or a block of cheese with a little mold on it. You could just scrape the mold away, but this could be dangerous as some molds are toxic. Use the microwave to help kill mold before removing it. Mold thrives on moisture and the radiation from a microwave targets water, zapping the mold spores. 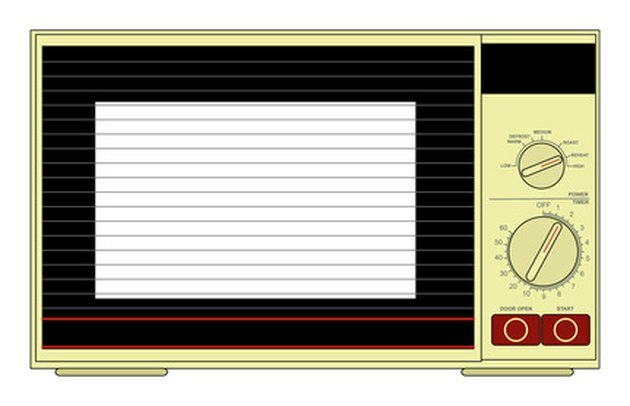 A microwave produces radiation that kills mold and bacteria. 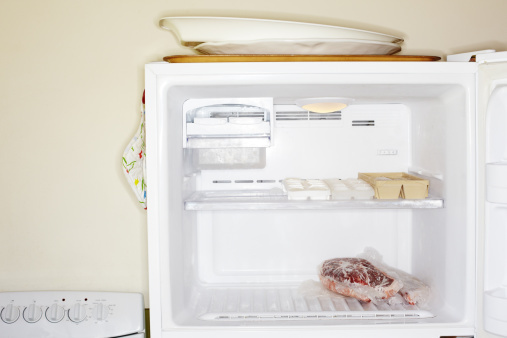 Determine for sure whether or not the food should be discarded. In general, foods that are porous or soft such as sandwich bread, thinly sliced meat, soft cheese, cottage cheese, yogurt and leftover pasta should be thrown out. Firm or solid foods such as whole, hard, crusty loaves of bread, hard cheese, vegetables, whole salami or cured hams can be salvaged. Spray the mold with a bit of water to saturate the spores and ensure they will be pervious to microwave radiation. Place the item in the microwave for one to two minutes, depending on how bad the mold is and if the food is at risk of melting or overcooking. Fold a cloth and saturate one end with white vinegar. Use the cloth to wipe away the dead mold. The vinegar will also help disinfect the food.